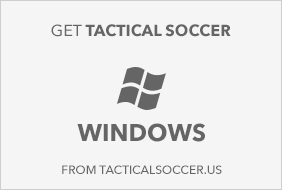 For group licenses please contact us directly. 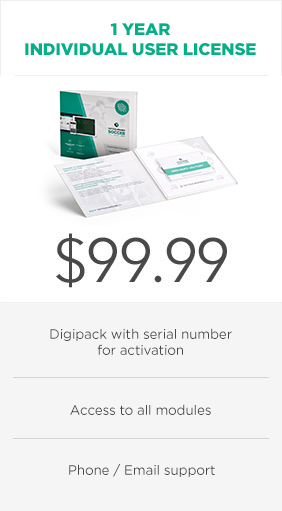 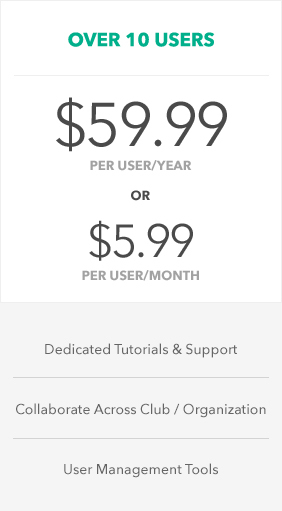 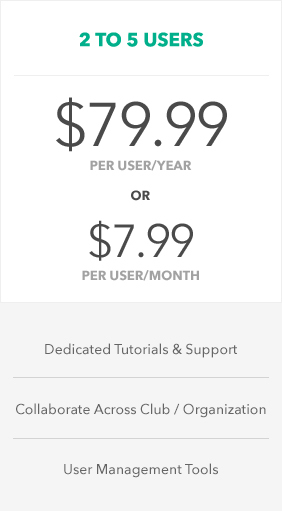 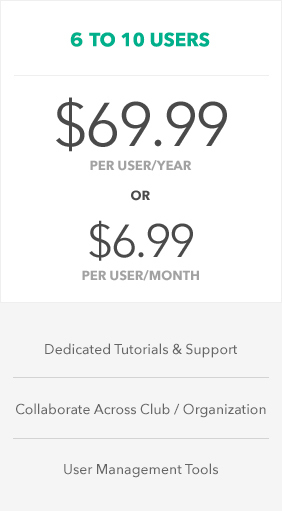 Upon subscribing, you start a 7 day trial period. During that time you can cancel your subscription without any charges. 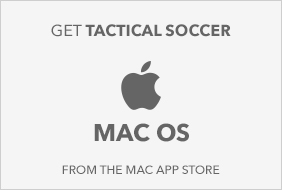 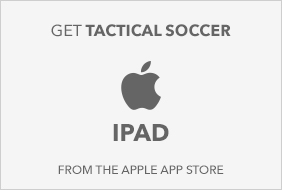 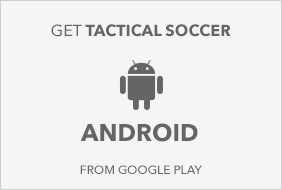 Your Tactical Soccer membership is available to use on multiple devices at no additional cost.